From Rampage comes the standard grind rail. 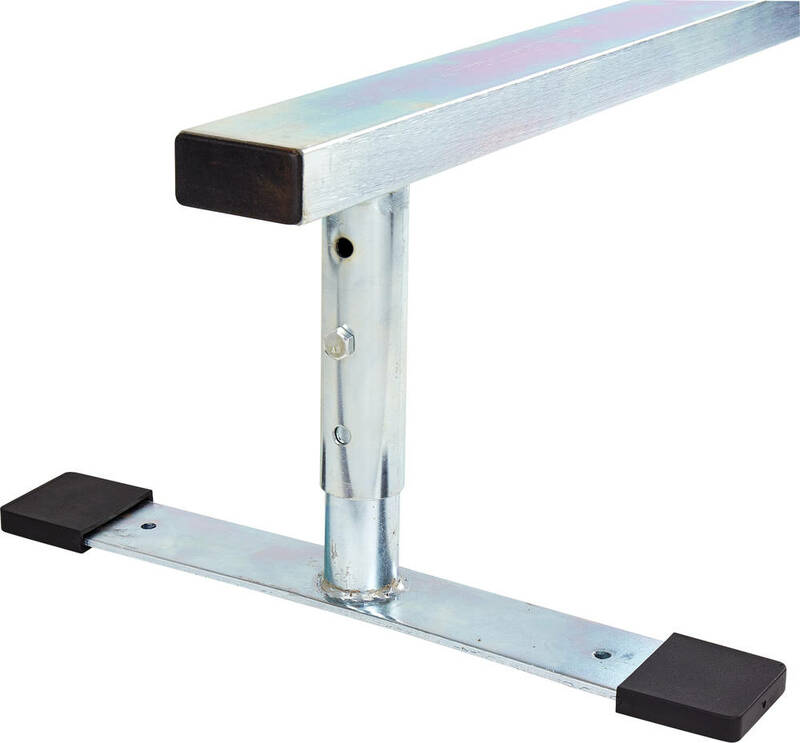 Made from solid 1,5mm thick tubular steel so it can withstand daily punishment. 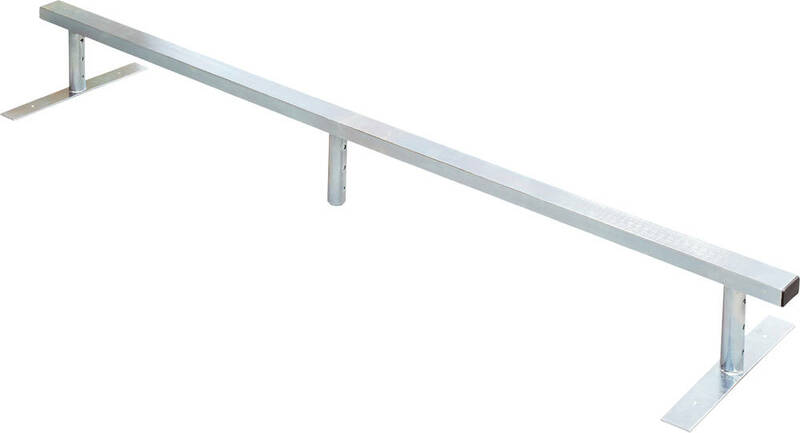 The rail is height adjustable at three different levels. Easily adjusted with kingpins at both support feet. Suitable for all kinds of rolling sports where grinds and slides are an option. Assembly takes approximately 5 minutes, tools are included.